Hi, Rachael! 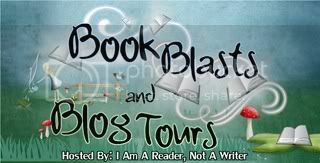 Thank you so much for doing an interview for the readers of Bibliophilia, Please. Would you mind telling us a little about Working It Out in your own words? It’s a story about a physical therapist named Grace who likes to take the safe road and an adventurous guy named Seth who is anything but safe. When they meet, sparks fly, but they soon realize there is a lot they still need to “work out.” All in all, it’s fun and upbeat, but a little bit serious as well. Hopefully a great ride for readers of romantic comedies to enjoy. Which aspect of the novel came to you first (a situation, a character, etc.)? With this book, it was a situation—one of the opening scenes, actually, when Grace and Seth initially meet at an auction. It’s one of my favorite scenes in the book, and hopefully readers will agree. Seth was my favorite. He’s confident, intelligent, and totally fun. He’s also a big flirt, which made the scenes much more interesting. If Grace was a real person, do you think she would be the sort of person that you would hang out with? If so, what do you think your girls’ night would consist of? Yes, I’d definitely hang out with her. A girls’ night out would consist of a fun chick flick accompanied by gallons of ice cream. 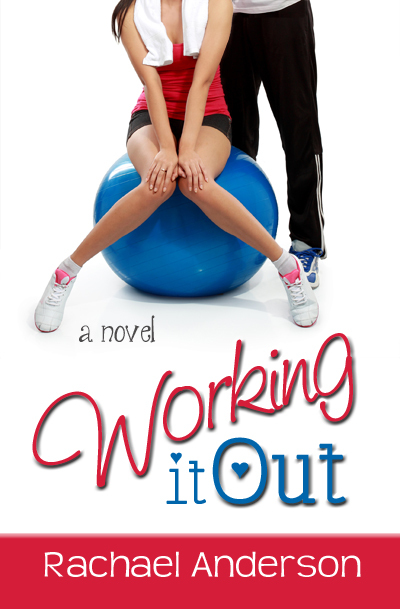 What makes Working It Out stand apart from other romance novels? I write to entertain and make readers smile, but I also write to uplift and make people think. Hopefully, I succeeded in doing all of that with Working It Out. What is your strangest writing quirk? What book or author influenced you the most as a writer, and why did it/they affect you so strongly? I can’t say there was one in particular. Every book I’ve read has influenced me in some way—even the books I wasn’t crazy about. If nothing else, I learn how I don’t want to tell a story. At the moment, nothing. But I do have a bunch of soon-to-be read books on my Kindle that I will start on as soon as I get the chance. Finally, do you have any upcoming projects that we can look forward to from you? I’m working on another romantic comedy right now, in addition to a fun little series of novellas that I will be writing with a few author friends of mine. With any luck, they’ll be some fun reads when we’re all done. Thank you so much for stopping by Bibliophilia, Please, Rachael! It has truly been a pleasure. Thanks so much for having me on your blog! You’re awesome! 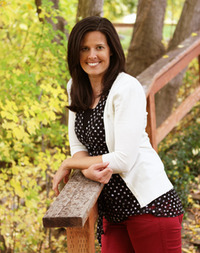 Rachael Anderson is the author of four books: Divinely Designed, Luck of the Draw, Minor Adjustments, and The Reluctant Bachelorette. She's the mother of four and is pretty good at breaking up fights, or at least sending guilty parties to their rooms. She can't sing, doesn't dance, and despises tragedies. But she recently figured out how yeast works and can now make homemade bread, which she is really good at eating. Wonderful interview. This sounds like a nice read. Thanks, Shane! Rachael has always been very nice.